Nikola Motor Company — called the “Tesla of the Trucking Industry” for its electric vehicles and the first name of famous inventor and electrical engineer Nikola Tesla— announced 7,000 reservations for its yet-to-be-released electric hybrid “Nikola One” semi-truck. If all of the orders are filled, Nikola can claim $2.3 billion in revenue since the model was announced in May 2016. 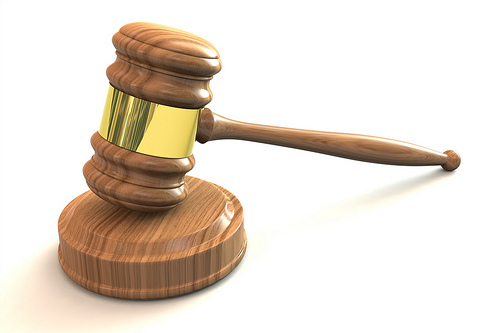 In an opinion handed down April 14, the Arkansas Supreme Court agreed with the Arkansas Trucking Association in a 4-3 vote that struck down an Arkansas statute, prohibiting information about seat belt use in civil lawsuits over vehicle crashes. A national trucking conference planned for 2018 was relocated in response to the RhodeWorks truck toll plan. "We basically in essence had a deal in place, and unfortunately right about that time with the passage of RhodeWorks, my peers approached and felt the climate wasn't quite right to start bringing people from around the nation to Rhode Island," said Chris Maxwell from the Rhode Island Trucking Association. 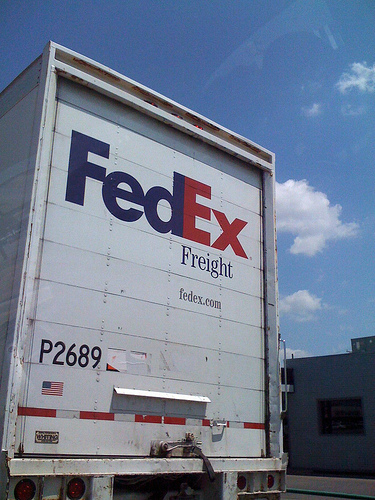 Curtis Cummings, advisor for maintenance support at FedEx Freight in Harrison, Ark. 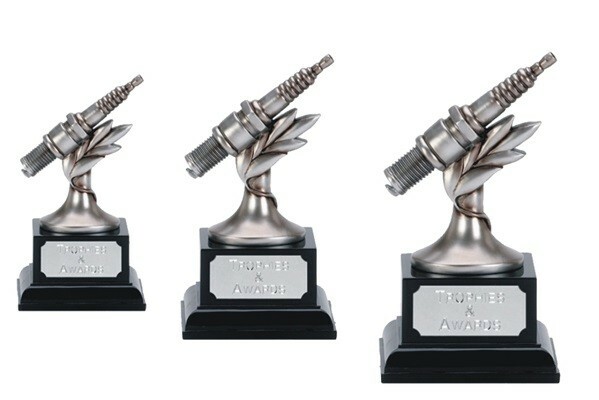 received the American Trucking Associations’ Technology & Maintenance Council’s highest honor — the Silver Spark Plug —at the 2016 TMC Annual Meeting & Transportation Technology Exhibition on March 1. The Arkansas Trucking Association (ATA) named new endorsed partner Clarus Solutions, which offers a Work Opportunity Tax Credit service. Clarus Solutions helps businesses and communities maximize the multi-faceted benefits of WOTC. Patrick Reed, an executive vice president and chief operating officer of FedEx Freight in North America since 2004, is retiring, at the end of July. The U.S. Army plans a highway test this summer of driverless convoy technology to examine how the vehicles communicate with one another, with nonmilitary vehicles and with the roadway infrastructure through radio links. Twenty major automakers pledged to equip cars and trucks with automatic emergency-braking systems designed to detect and prevent crashes without driver action. 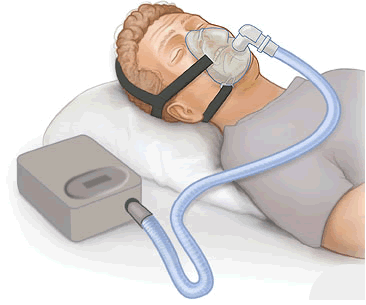 Drivers with sleep apnea have a five times greater risk of a severe crash when they do not adhere to a mandated treatment program, according to a study co-authored by the Virginia Tech Transportation Institute. 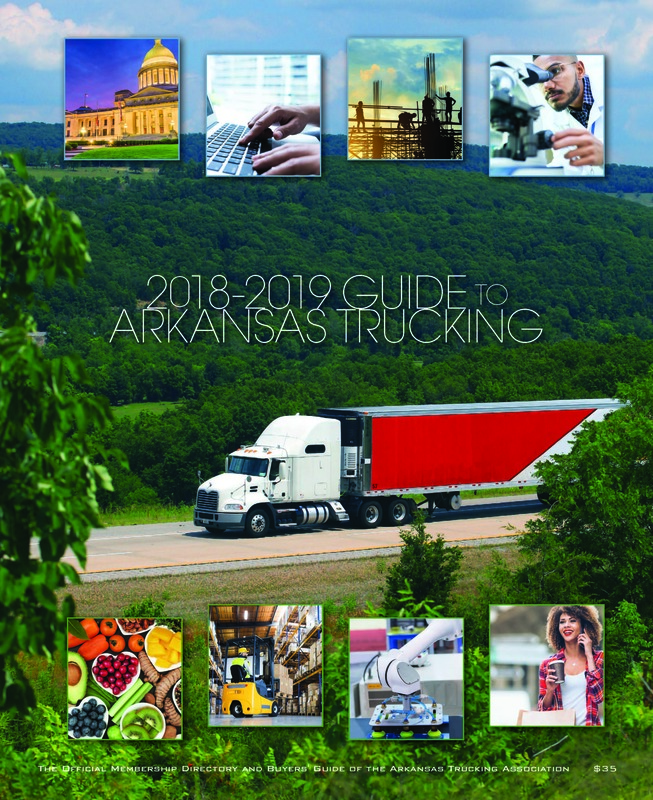 The Arkansas Highway and Transportation Department has received bids on the state’s first "virtual weigh station," an unmanned set of computerized scales and cameras to collect and send a truck’s information to nearby patrol officers. The Arkansas Trucking Association with Arkansas Road Team developed a safety-focused video as part of the Arkansas Share the Road program, a highway safety campaign to educate all highway users.